Questions Or Need A Quote? In The Salt Lake City, UT Area? Although the Internet has allowed us to socialize, market and entertain ourselves all from the comfort of our homes or offices, it can’t replicate the effect an event has on attendees. Whether you’re preparing for a convention in Salt Lake City at an old building on the main street or an open house to show your community your new office building, first impressions make all the difference. When you’re able to offer a clean and visually-appealing environment, your attendees will immediately develop a positive image of the remainder of your event’s activities. 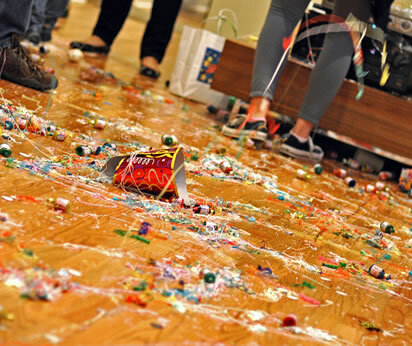 The Capital Cleaning team can ensure this happens with our professional-level Salt Lake City, UT event cleaning services. Trash clean up and more! Time is a precious resource. If you’re planning an event, you know all too well how quickly it can slip through your fingers. After all, you still have your regular daily duties to attend to, and you want to ensure you’re still able to make a great impression for everyone who attends your upcoming event. 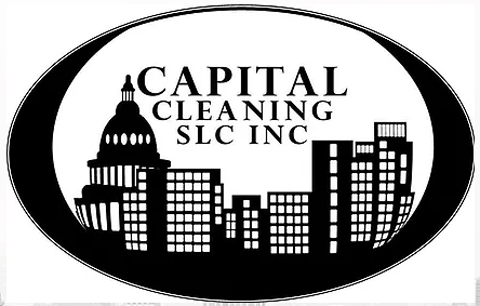 When you rely on the Salt Lake City based staff here at Capital Cleaning, we take the work of cleaning off your shoulders so you can worry about the important details to make your occasion a success. 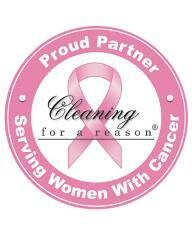 For pro services you can count on before and after your event, get your quote today.